The nominee field is finally set, and the home stretch towards the 83rd annual Academy Awards (or “Oscars LXXXIII”) can officially begin. Make your picks, fill out your bracket, and get ready for the big showdown. “True Grit” finally gets paid back for its Golden Globes snub, securing nominations for Director, Actor, Supporting Actress, Adapted Screenplay, and Picture. 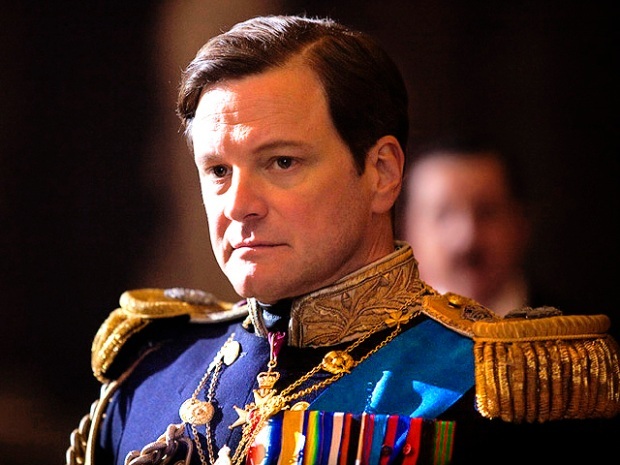 But it's "The King's Speech" that's setting the pace right now, emerging with the most nominations. The rest of the field is pretty much as expected, with “Black Swan" “The Social Network,” and “The Fighter” all well represented. Some of the surprises include “Winter’s Bone,” which received two acting nominations as well as a Best Picture nod, and a left field acting nod for “Animal Kingdom” star Jacki Weaver. And, since the Academy expanded the Best Picture category to 10 without expanding any of the other categories, you get head-scratchers like Best Picture nom “Inception,” which apparently acted and directed itself since it doesn’t appear in any other category save Original Screenplay. Oh, well, there’s always the technical awards, Mr. Nolan. For a complete list of nominees, check out the Academy’s official site. The Oscars air live Sunday, February 27th at 8 PM (ET).